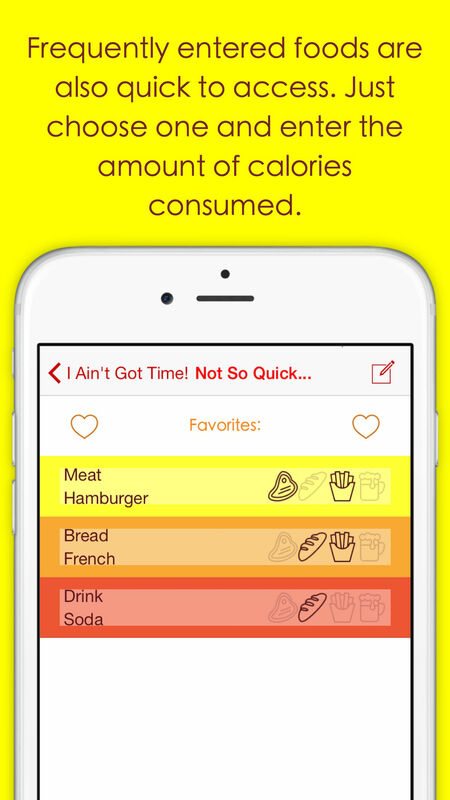 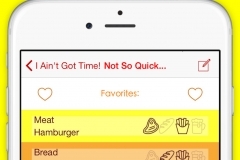 QuickCalories – I don’t have time to keep track of Calories! 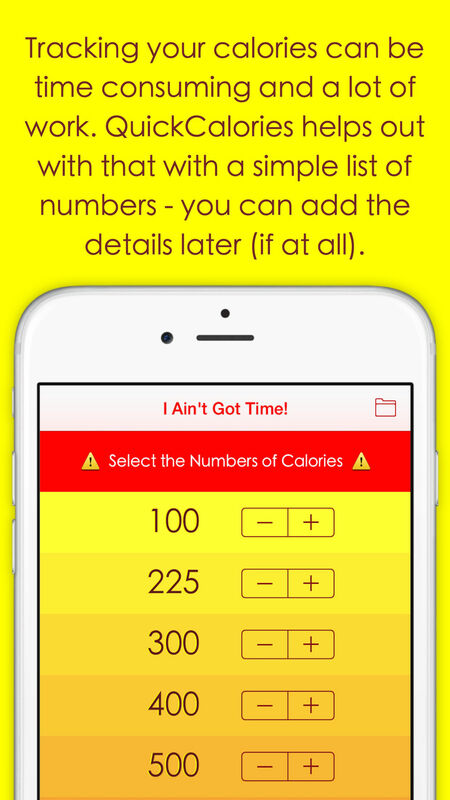 is an app made for those that are interested in keeping track of their calories, but just don’t have time to log every little detail. 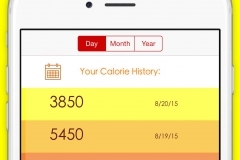 If you have tracked your calories before and generally know how many calories are in each meal you eat, then this app can be your record keeper. 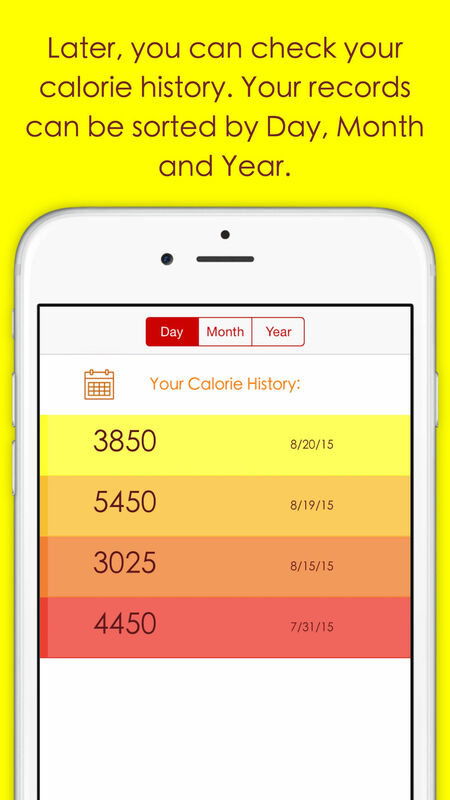 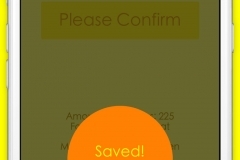 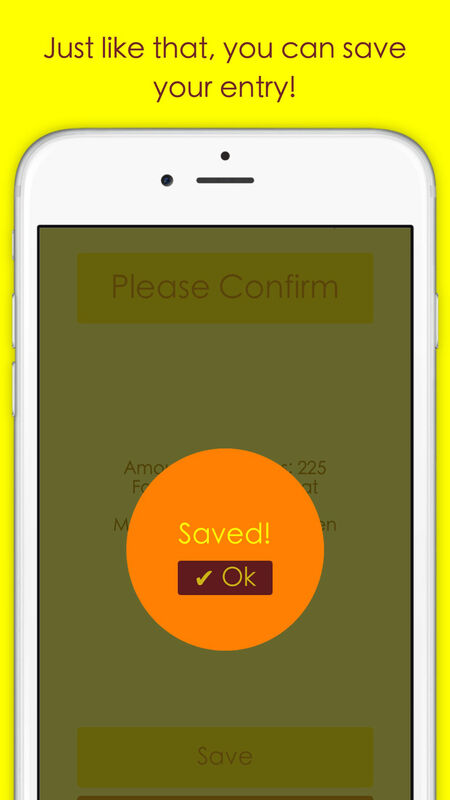 Just select the approximate amount of calories you have eaten and press save. 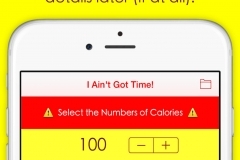 More detailed information can be added whenever you have more time. 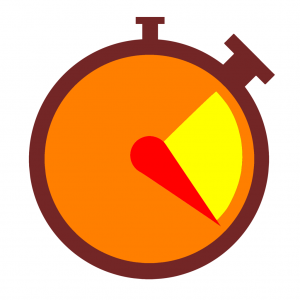 But at least something is captured instantly.